Have you ever cringed putting a price tag on your unique abilities and genius? Have you ever shrunk back in negotiations and settled for less than you are worth? Most entrepreneurs struggle with under-earning and are uncertain about how to set their rates. Fortunately, there are some practical steps you can take to get paid what you are worth. 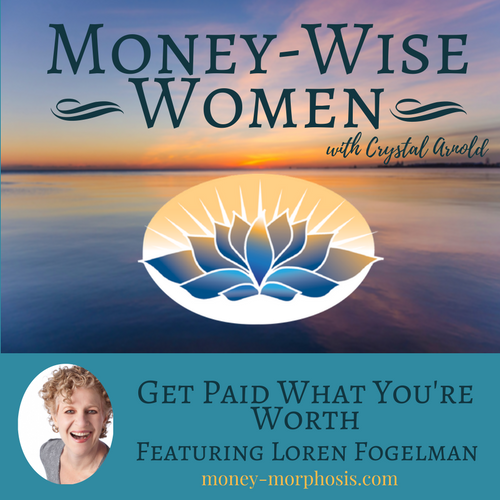 Today’s “Money-Wise Women” guest Loren Fogelman is the founder of Business Success Solution and author of The Winning Point: How to Master the Mindset of Champions. 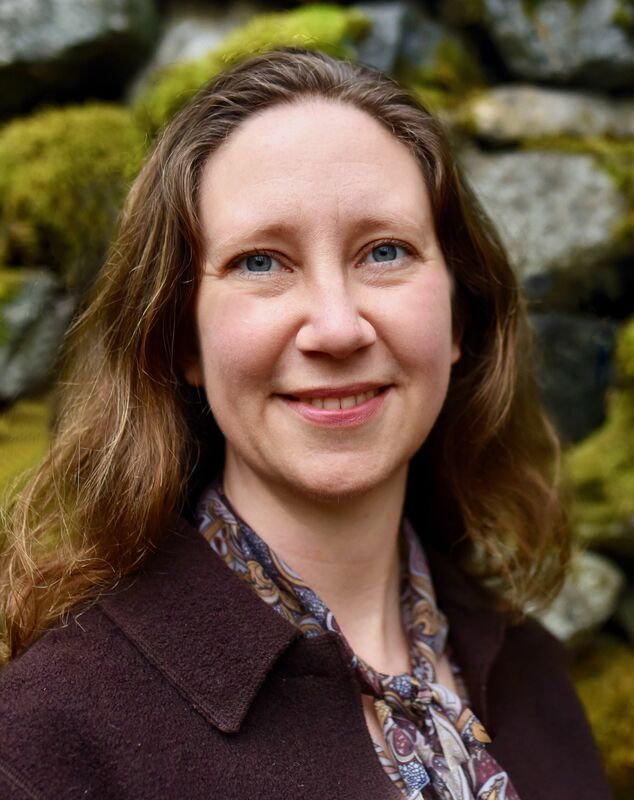 With her keen insights into the human experience and her intuitive and rational approach, Loren supports entrepreneurs to become more prosperous. Packed with practical advice, this interview will give you a clear sense on how to better attract and serve clients. We discuss how to have more effective conversations with prospective clients about money. She works with motivated entrepreneurs, guiding them to grow successful businesses without compromising their values. Learn how to get clients excited to work with you, with specific steps to more effectively attract and serve your clients. Loren shares four things clients value most and will happily pay for. 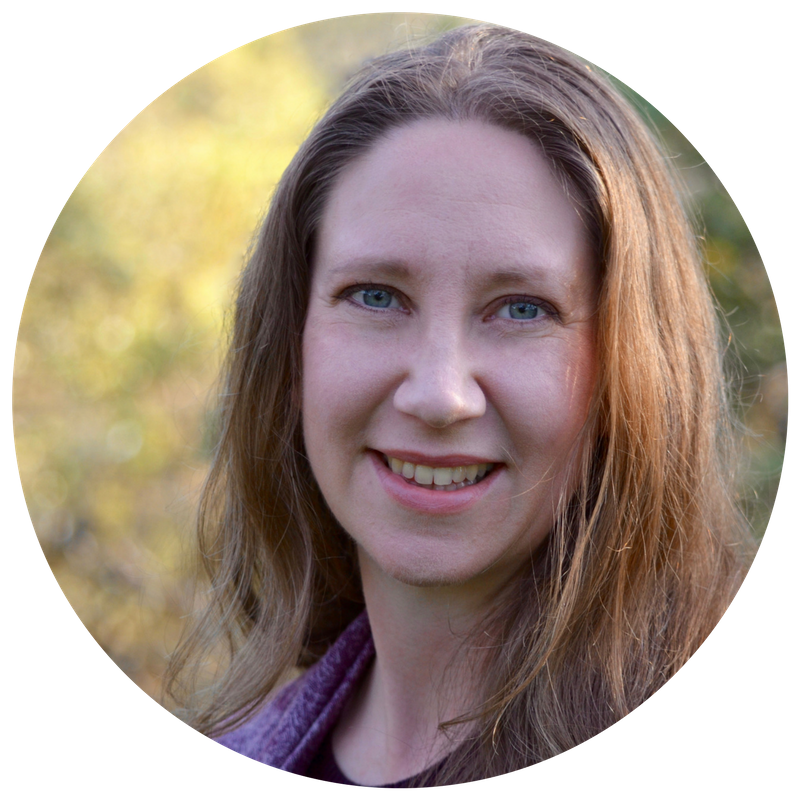 In this conversation and with Loren’s expert guidance, I get vulnerable and go through a tapping process to find greater clarity about how to balance family and work harmoniously. You will hear how I gain greater peace and confidence in my own timing and rhythm. Loren demonstrates a valuable system for clearing roadblocks to financial success. I’ve found that having adequate support, shifting my mindset, getting organized, and having a women’s group has been key to navigating this growth phase of Money-Morphosis. To accomplish in a bigger way, you must find people to support you in moving forward. By cultivating an attitude of genuine generosity, one invites a sacred reciprocity. When you invite a balanced flow of giving and receiving with others, this creates prosperity. This natural life force is magnetic and attractive and enables me to have greater access to my inspiration and intuition. 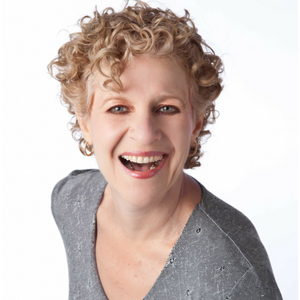 Loren Fogelman is the founder of Business Success Solution. An internationally recognized success expert, Loren helps business owners unlock the secrets to success and accelerate their bottom line. Results-focused and strength-based, Loren motivates her clients to clear the obstacles that stand in the way of growing their ideal business. Loren is author of The Winning Point: How to Master the Mindset of Champions, an Amazon #1 bestseller. Recognized as a high-performance consultant by the LA Times, Loren helps entrepreneurs unleash their full potential. Her clients accelerate their business growth from average to extraordinary, consistently achieving goals they previously only dreamed were possible.